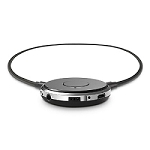 Send us your hearing test. 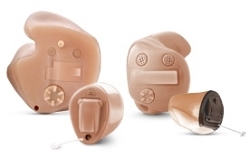 This hearing aid requires an ear impression. 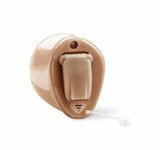 Go to a hearing aid or audiologist office to have impressions made. Send them to us to have your hearing aids made. 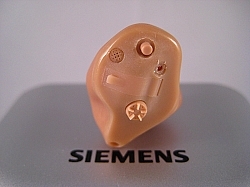 Or, if you have Siemens hearing aids or ear molds send us the serial #'s and we can use the impressions on file with Siemens. 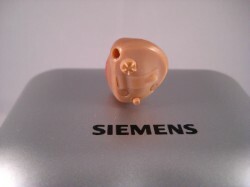 Copyright thehearingclub.com. All Rights Reserved. eCommerce Software by 3dcart.